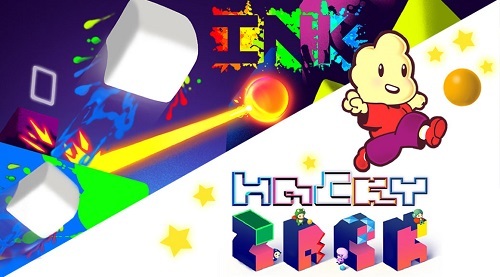 INK & HackyZack was released on 20 December, 2018. You can get the bundle for $15. We have added everything we know in The Digerati Indie Bundle Ink & HackyZack review which includes Ink gameplay, Ink features, HackyZack gameplay, HackyZack features, trailer & walkthrough. You can reveal levels in many new ways: double jumping, wall sliding or squishing an opponent all make splashes & splodges. You can control Zack in this game. You can juggle balls, bounce off walls & avoid fatal falls as you attempt to make it through more than 100 levels of puzzle platforming. You can gather stickers along the way to unlock optional time trial challenge levels & additional playable heroes. 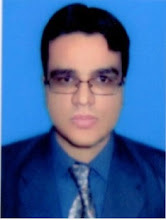 Jumping is very simple but jumping around an obstacle course while kicking a ball is difficult. HackyZack is a platformer about dashing & wall jumping around while kicking a ball to hit points & reach a goal. Watch Digerati Indie Bundle: Ink & HackyZack official trailer. Have a look at Ink & HackyZack gameplay trailer. 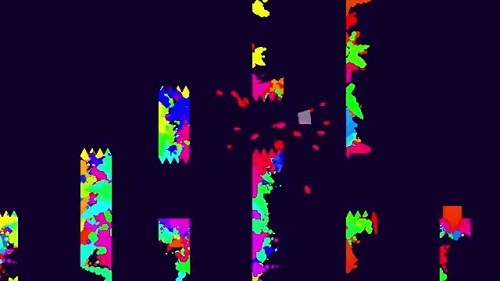 Watch Ink gameplay walkthrough (all levels). Watch HackyZack gameplay walkthrough. Check out HackyZack playthrough.